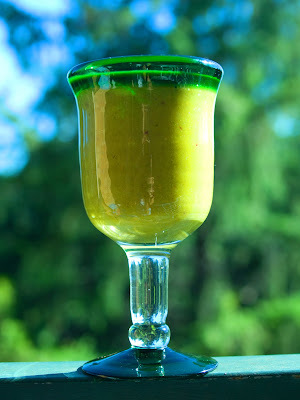 hi heres today’s green smoothie-looking less green because of the berries- sitting in the tatsoi on the balcony. 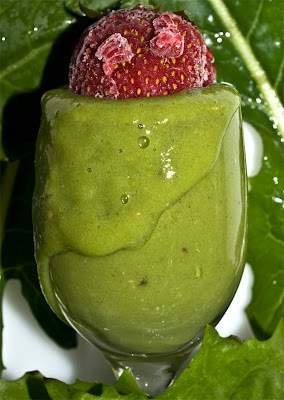 Which is looking too nice to add to the blender so I usually buy it. 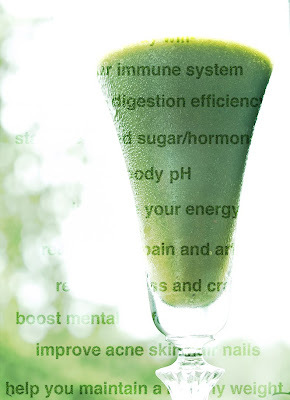 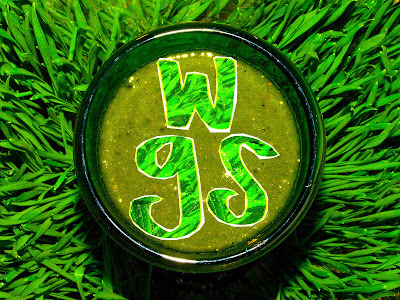 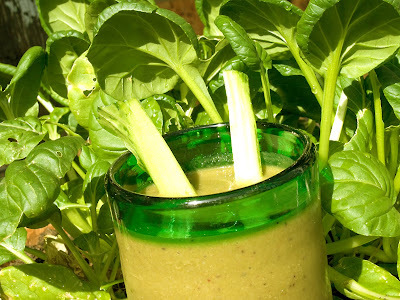 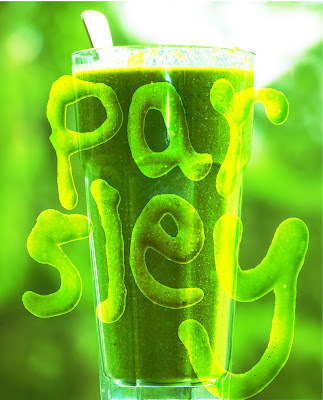 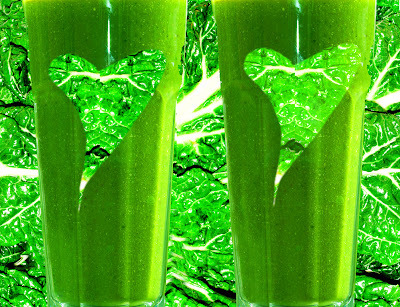 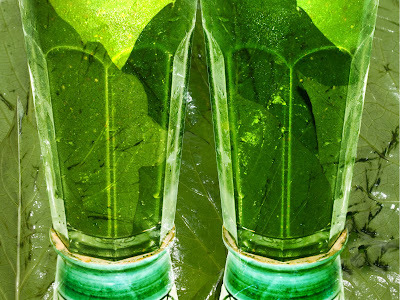 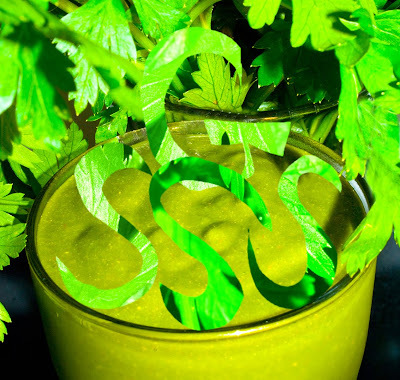 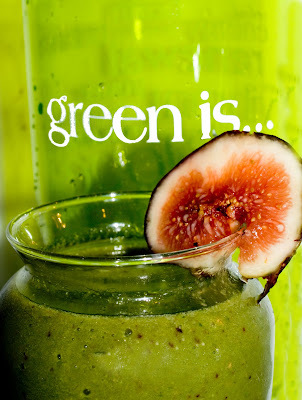 hi-welcome to my green bar where I am hoping you will find some green smoothie inspiration!